We craft and execute high-impact strategies to propel your business forward. We become your strategic partner - not just a provider. 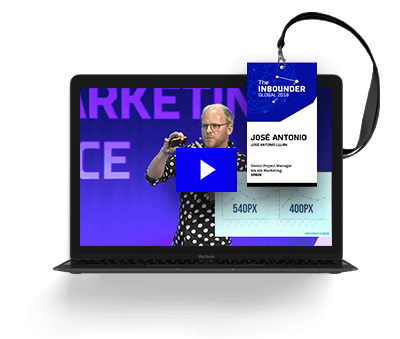 Want to relive The Inbounder Global Conference 2018? Watch all the talks from our roster of world-renowned speakers on our video platform and put their tips and tricks into practice.